We found this article from Realty Times and thought it was just too good not to share. Things you wouldn't necessarily think of when your just trying to move and settle in as quickly as possible. Change your address: You'll have to stop into your local post office or visit theUnited States Postal Service's website to change your address at some point. 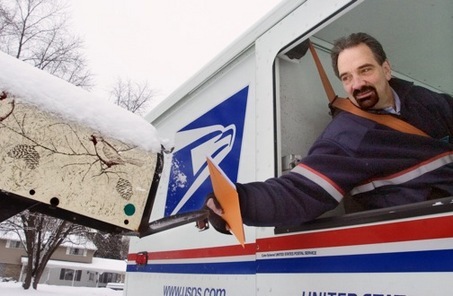 Doing it early ensures that your mail will make as smooth a transition as you do. A side benefit to changing your address is the coupon package that comes with the form. That 10% off Lowe's discount will surely come in handy in a new home. Update your contact info: Change your address online with creditors, financial institutions, schools, publications, and anyone else that is important. Your change of address form from the post office will forward your mail but going right to the source will ensure your new address is on file. Tell your mailman and say "Thank you": A little consideration goes a long way when it comes to forwarding mail. Change the locks: How many of us have moved into a new place and used the same locks and keys that were provided to us? "You really don't know who else has keys to your home," said HouseLogic. "That ensures you're the only person who has access. Install new deadbolts yourself for as little as $10 per lock, or call a locksmith -- if you supply the new locks, they typically charge about $20-$30 per lock for labor. 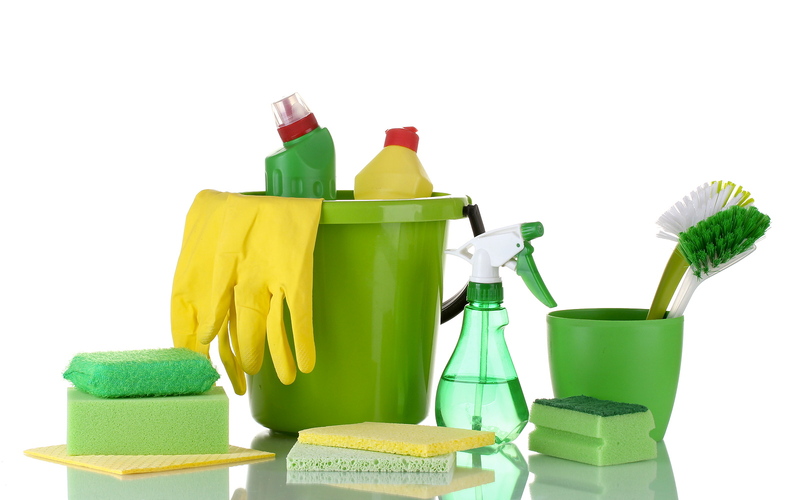 Get the house deep cleaned: The previous occupants probably cleaned the house or had it cleaned when they left. But is it up to your standards? Get a crew in there before you move in. It'll be money well spent. Make sure the crew also gets inside the closets, cabinets, and drawers. You don't want to start your new life with someone else's crumbs and dust bunnies. Clean the carpets too: This is another area where you will probably want to focus a little energy--unless you're a fan of "germ hotspots," said Huffington Post. The blog reported that carpets are "botanical and zoological parks...that can be 4,000 times dirtier than your toilet seat," said microbiologist Dr. Philip Tierno, according to Men's Health. Let that set in for a moment. Call an exterminator: Nothing ruins your first night in a new house like critters scurrying across the floor. Research utilities: The current providers might be the best (or only) options...but they may not be. 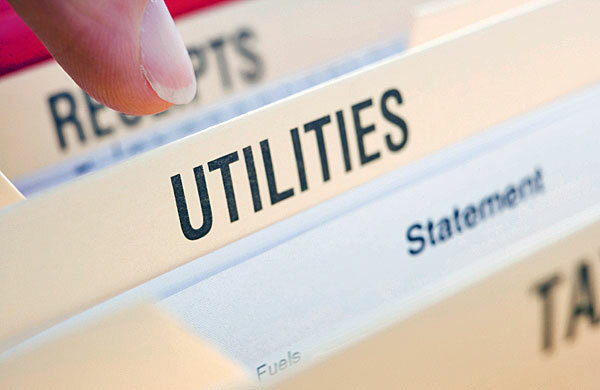 Deregulation in some areas means competitive rates for utilities that can pay off for you. Be sure to ask about any new user discounts for cable or satellite, and, also for bundling packages that might be available. Shut off the utilities on the house you're moving from: Sounds like a given, but it's one of the most common errors people make when moving--an error that can turn out to be costly when you're paying double utilities. Alert your service providers: Let your gardener and anyone else that services your home regularly know you are moving early on. Details like this can be easily overlooked during a move, and giving ample notice will allow them time to try to replace the business if you're moving out of their service area. Pare down your stuff: The only thing worse that having boxes of stuff you don't use and don't need crowding your space is carting them from house to house. 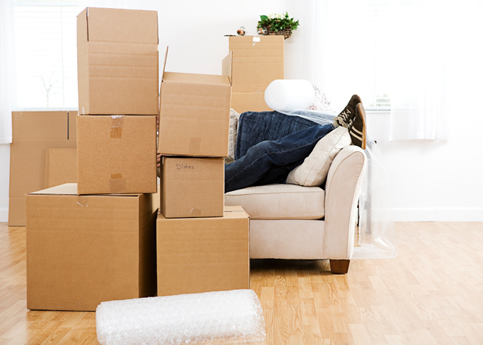 Days disappear quickly when you're packing and preparing to move. If you are at all concerned you won't have time for a garage sale or even to drive to the local donation spot, take advantage of charities that will come to your house and do a pick up. Then all you have to do is haul the stuff to the front porch and bring in your tax receipt once they're done. (Check out the blog we have on Mistakes to Avoid While Decluttering Your Home!